Life is special so celebrate it! 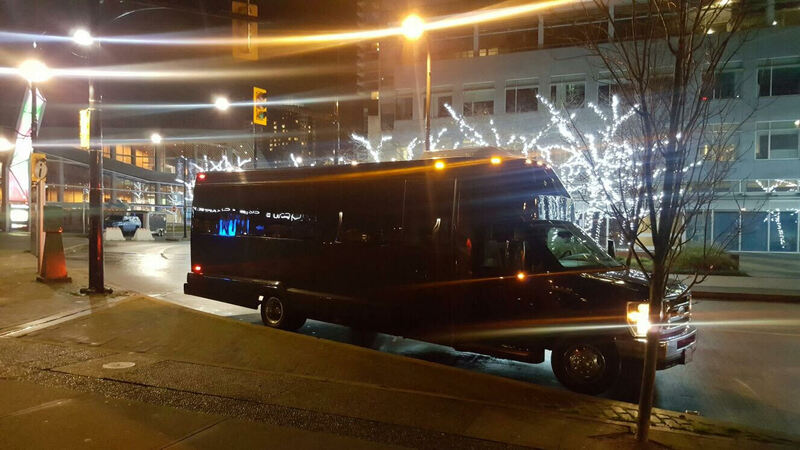 Coquitlam Limos provides luxury limousine service for all of life's special moments. Celebrating an anniversary? We know that first anniversary is just as special as your 50th anniversary and it should be memorable. Don't forget that birthdays! Renting a birthday limousine is a super surprise. 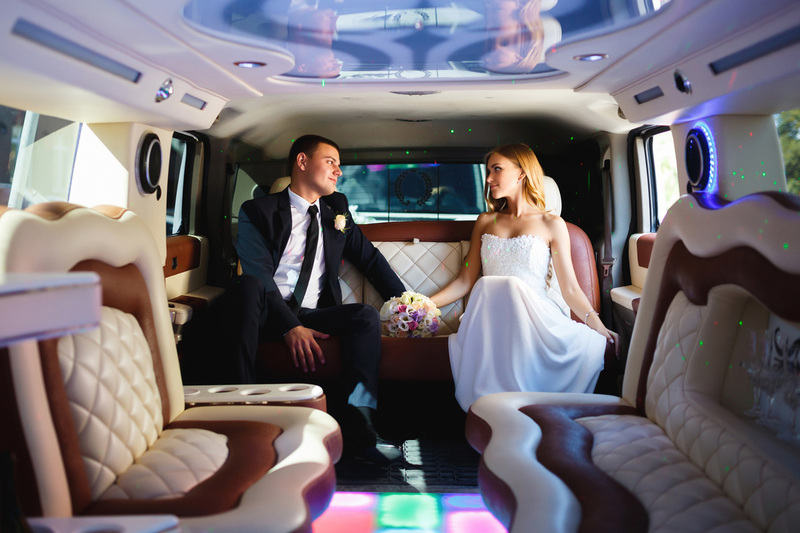 From treating a new mom and her newborn to an ultra relaxing limousine ride home from the hospital to doing it up in style on your 19th birthday, we want to be a part of that day. 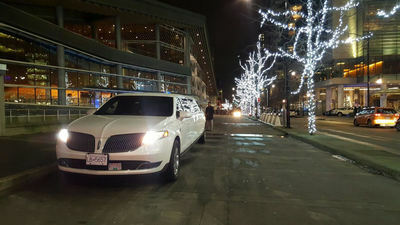 Your special occasion begins with the arrival of one of our elegant and stylish Coquitlam limousines or luxury sedans. You'll be greeted by our well dressed and impressive chauffeur who will be your local guide. Be taken around the city or enjoy a sightseeing drive through downtown. We're happy to provide multiple stops for dinner, dancing, drinks and anything else you have planned. 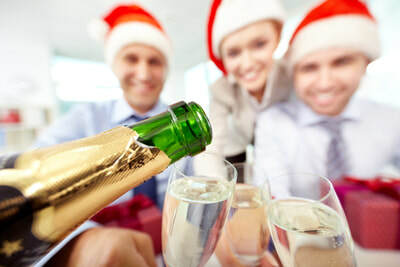 Our chauffeurs have knowledge of the city and it's most popular nightclubs and restaurants. Ask them for suggestions if you're at a loss for where the evening should take you! Often, a limo can cost no more than a taxi. No matter what special occasion you're celebrating, Coquitlam Limos will make your day extraordinary. Call us to talk about how we can help plan your surprise.